With the anonymity and freedom that the internet affords, come the trolls. These trolls can be incredibly aggressive — and hard to ignore, especially on Twitter. But, over the years, we’ve come up with pretty effective ways of dealing with Twitter trolls. Like blocking them, which Twitter has made it easier to do. Or clicking that “report abuse” button Twitter instituted a couple years ago. Our favorite method? Trolling the trolls right back. For Jessica Chastain, that meant using some biting sarcasm on Twitter to shut down men mansplaining women’s health and feminism to her. Blogger Chiara Sasti printed her haters’ tweets on toilet paper. And, for the past several months, screenwriter and Twitter user BenDavid Grabinski has been trolling his trolls by bringing up the cinematic masterpiece that is Magic Mike XXL. Grabinski, who has worked as a writer and director, has clearly been a fan of the Magic Mike franchise for quite some time. But in late January, he started mentioning the movie as a method of shutting down rude, obnoxious, and abusive people in his mentions. The best part? It seems to do the trick! At the very least it works better than the other strategies Grabinski’s tried. It works on Twitter DMs, too. Grabinski’s Magic Mike XXL Twitter troll strategy is absolutely legendary. We’re not the only ones taking note. If you haven't seen @bdgrabinski deal with Trump trolls by recommending Magic Mike XXL to them, you're really missing out. 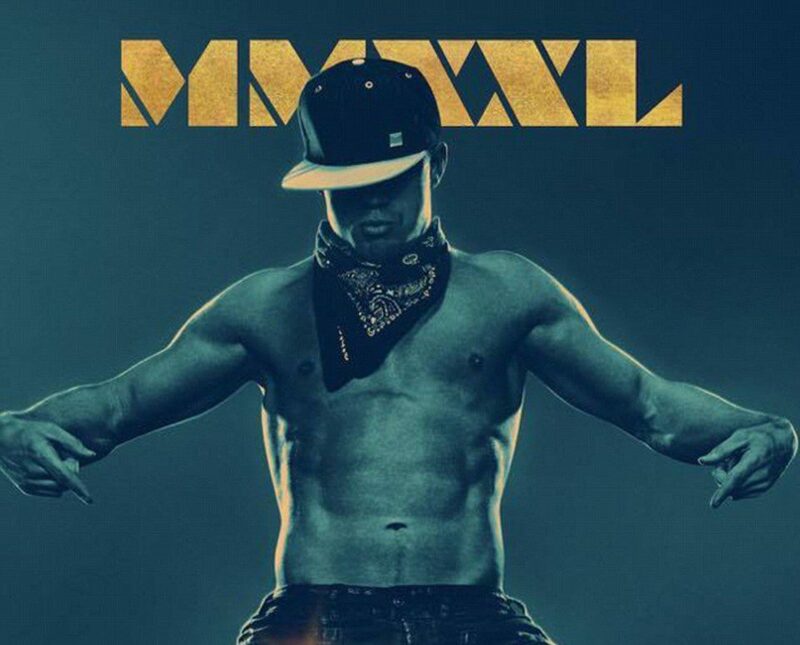 Consider us fans — of Grabinski now and, of course, Magic Mike XXL as well. It is, after all, one of the best movies of all time.